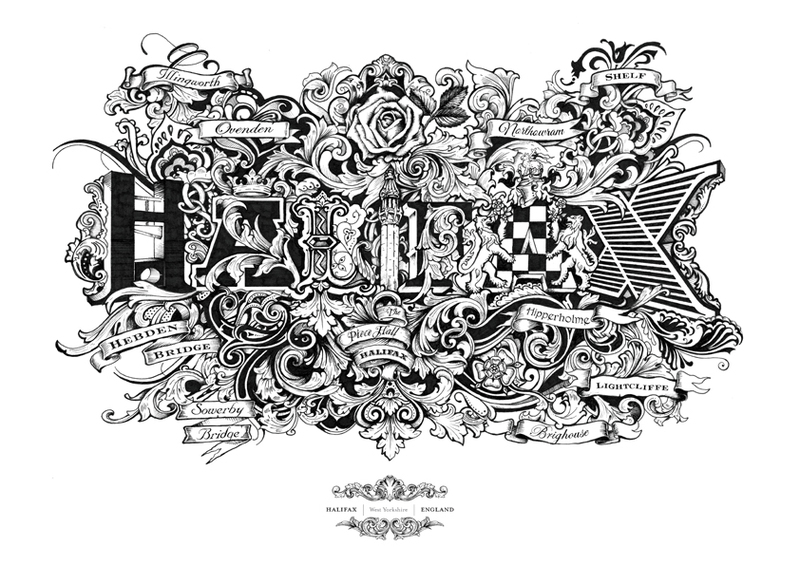 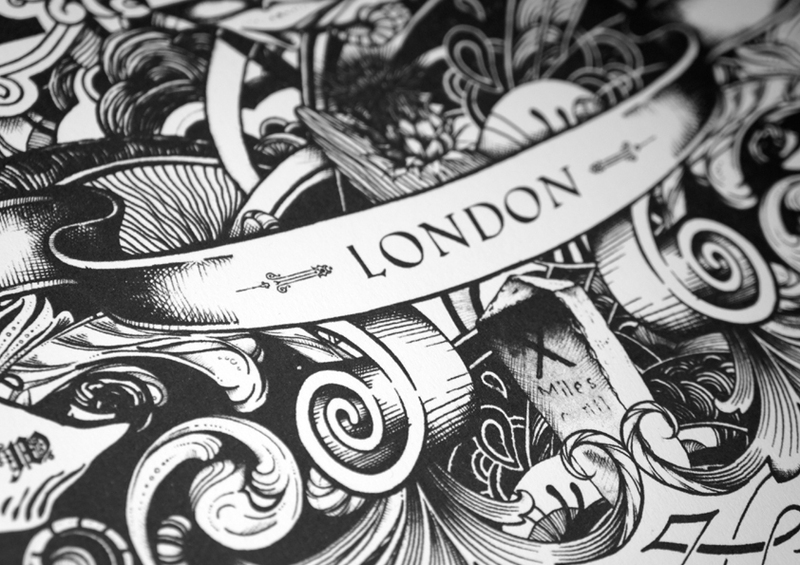 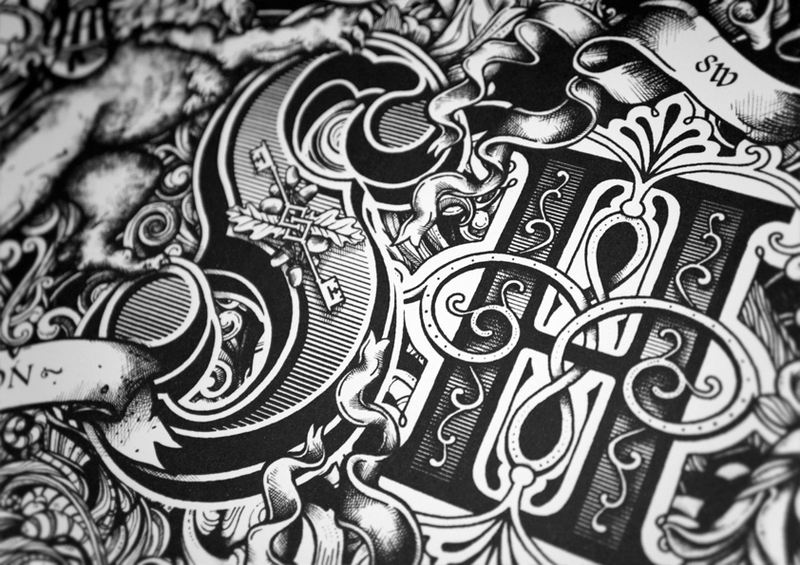 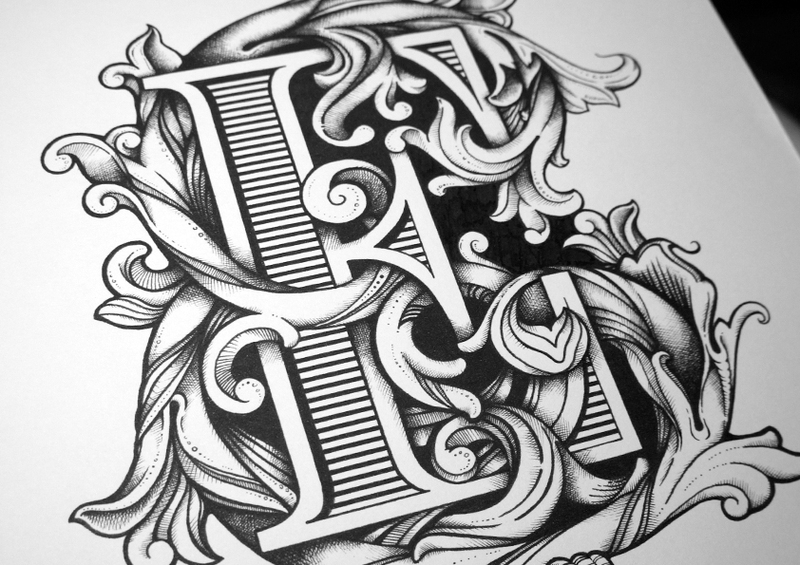 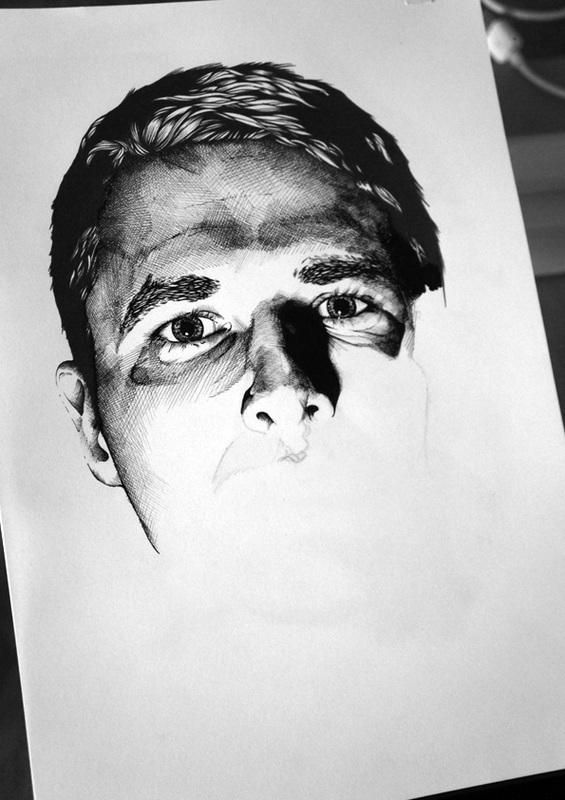 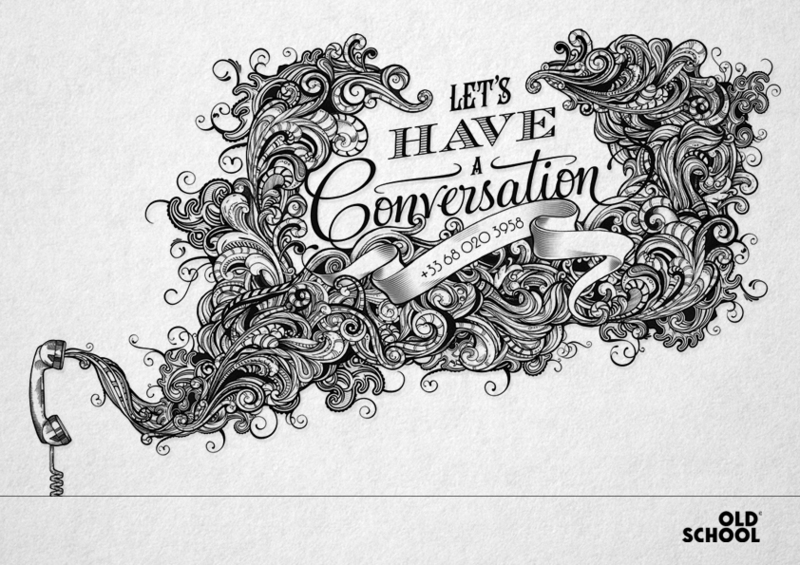 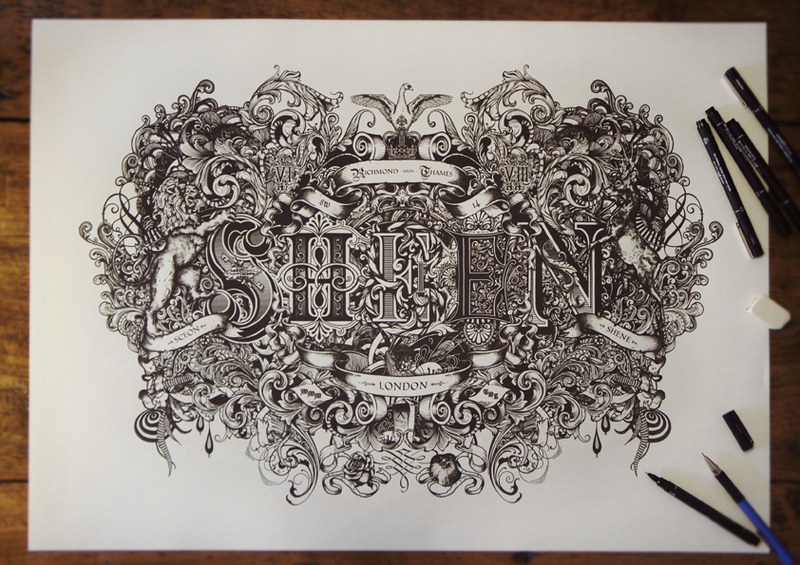 Greg Coulton – designer and illustrator, with a pinch of typographer thrown in for good measure. 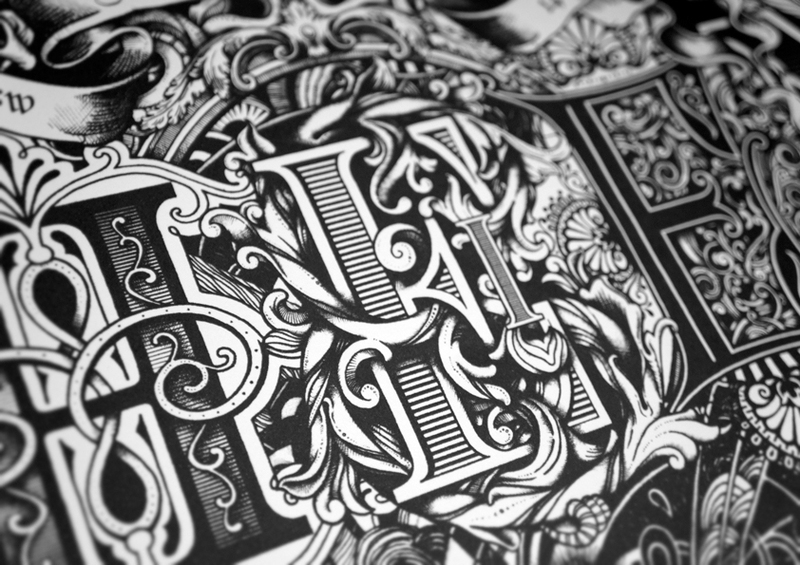 Communication design is in my blood, and the fundamental principles of good design always find their way into my illustrations. 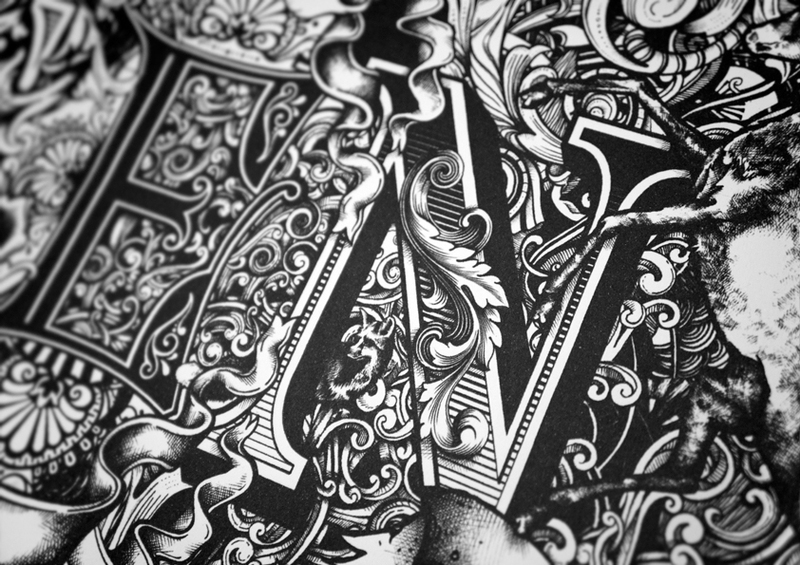 Be it through the use of typography as a vehicle for my drawing, or perhaps just the desire to create work that is grounded in a ‘big idea’, my design schooling still informs my work on a daily basis.